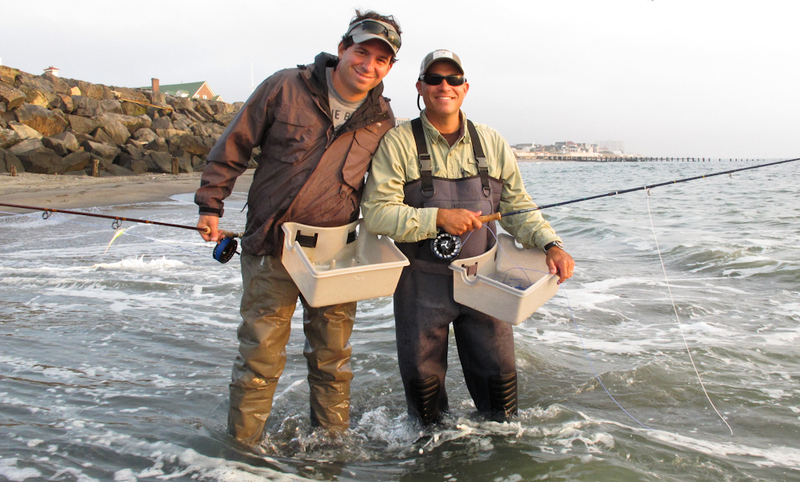 The Average Angler offers guided walk and wade fly fishing trips for striped bass, bluefish, fluke, and false albacore in the bays and rivers and along the beaches, groins, and jetties of the New Jersey shore. A custom trip will be set up depending the tides, moon phase, fish location and weather conditions. Half day trips include a snack and non alcoholic beverages. Full day trips include a meal, snack and non alcoholic beverages.